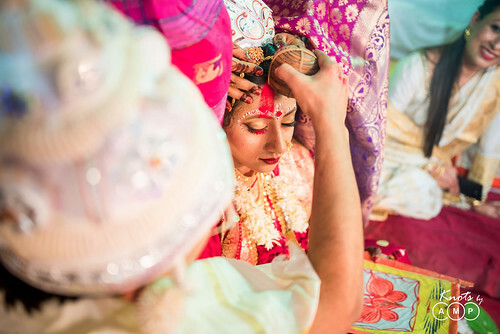 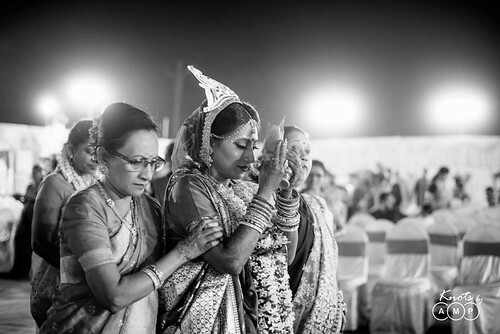 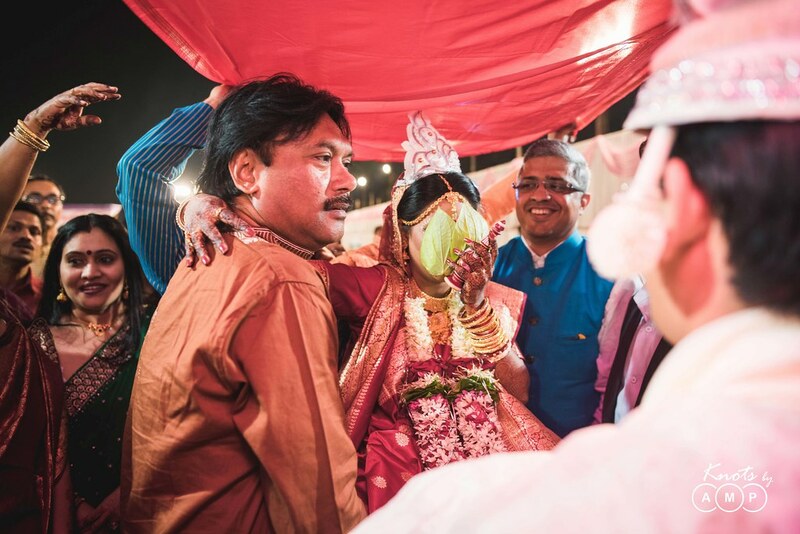 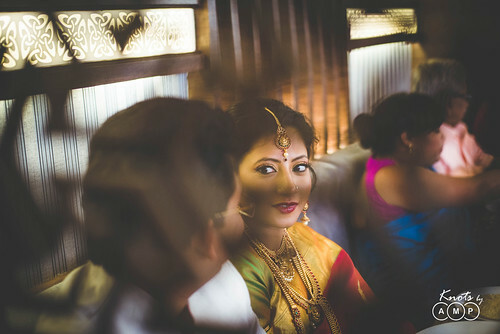 Whenever two cultures come together, it has always been an interesting fusion for us photographers to shoot, as it brings out the best of both the cultures. 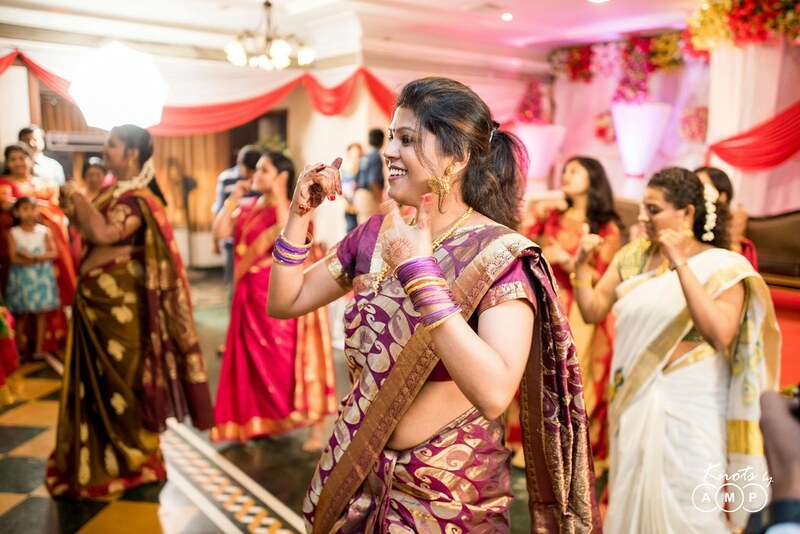 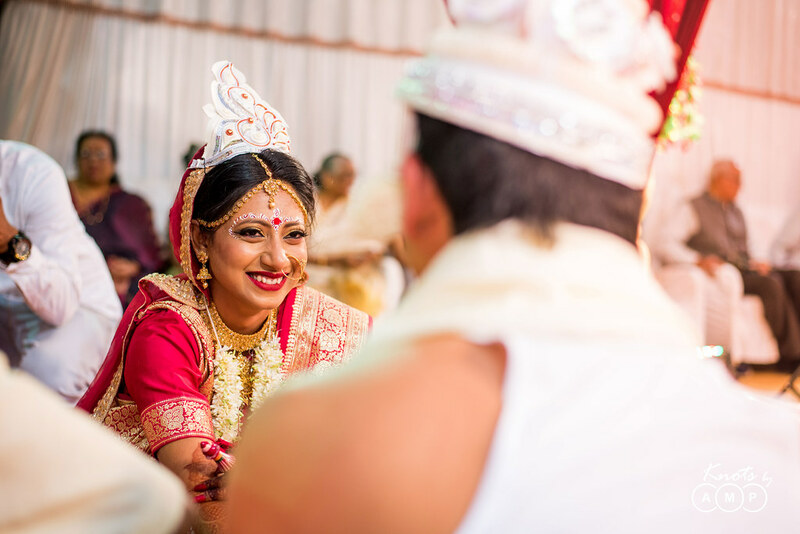 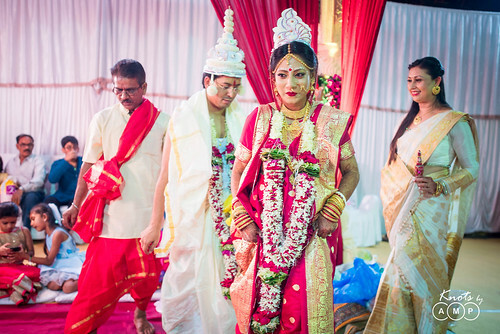 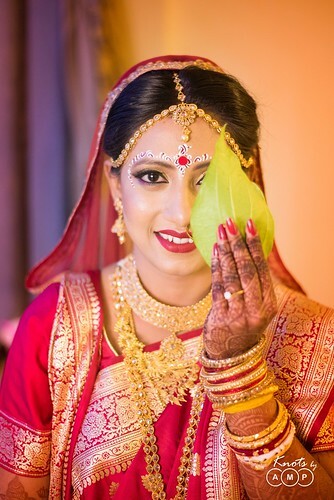 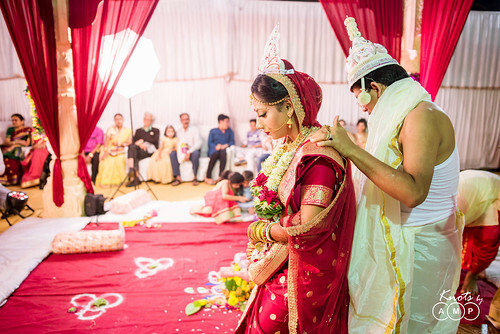 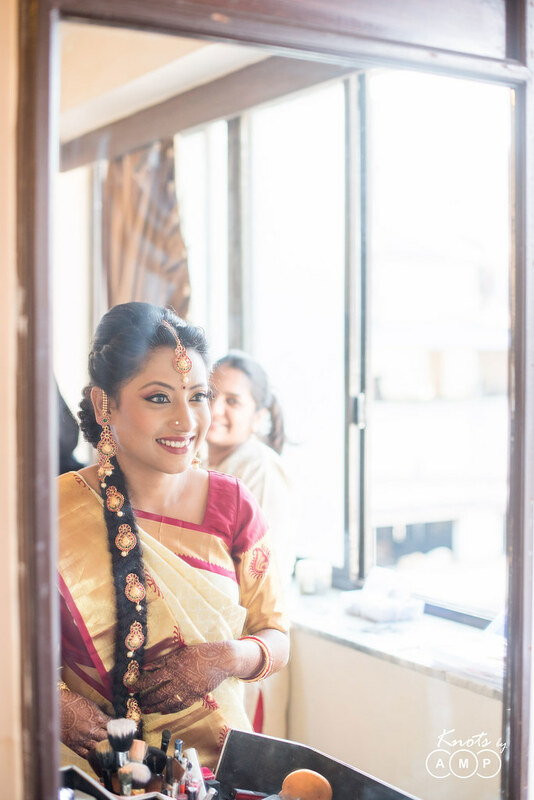 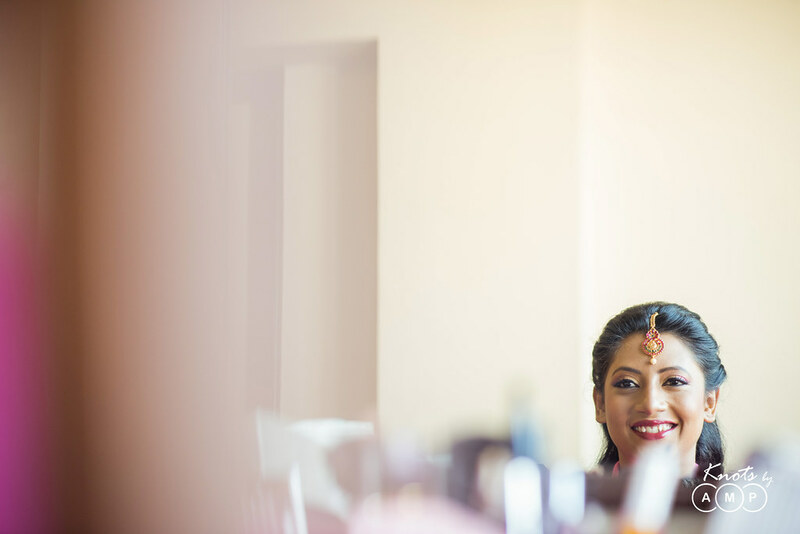 And it got more exciting as we shot Malvika & Sreejish’s Bong-Mallu wedding. 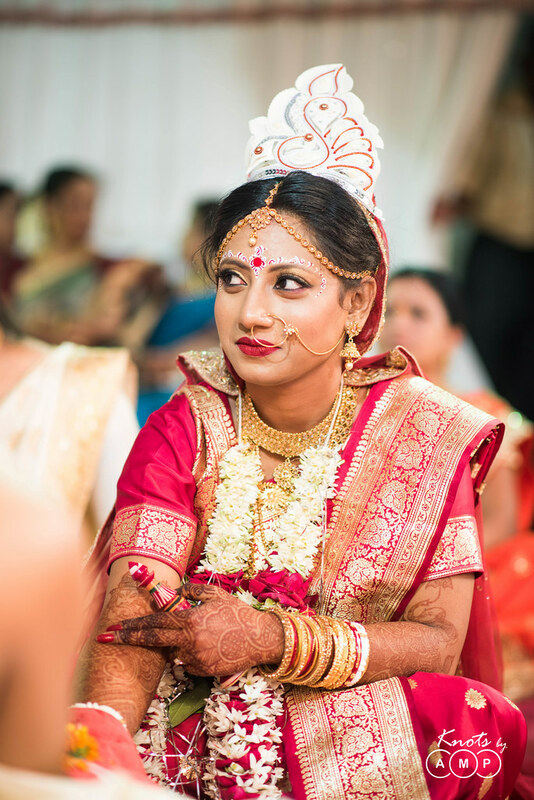 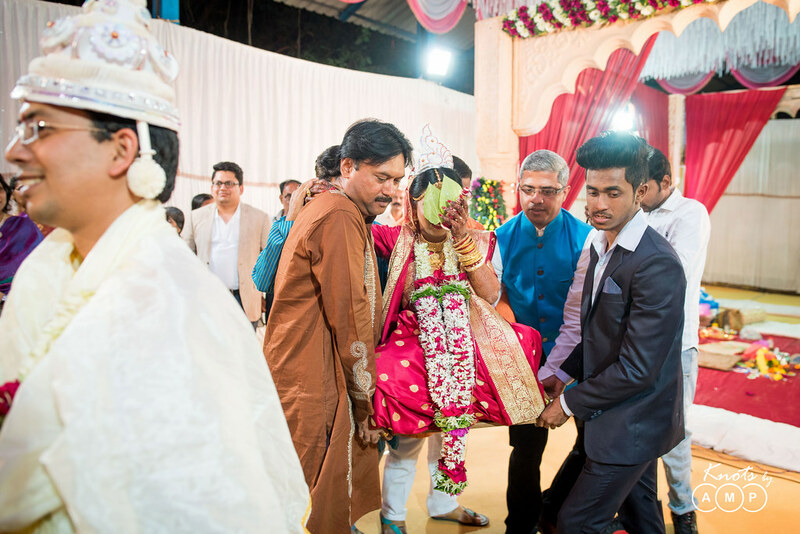 Last year, around this time, we shot this amazing wedding, where Malvika and Srejish got married as per malayali rituals in the morning, and followed by bengali wedding in the evening having fun all throughout the wedding. 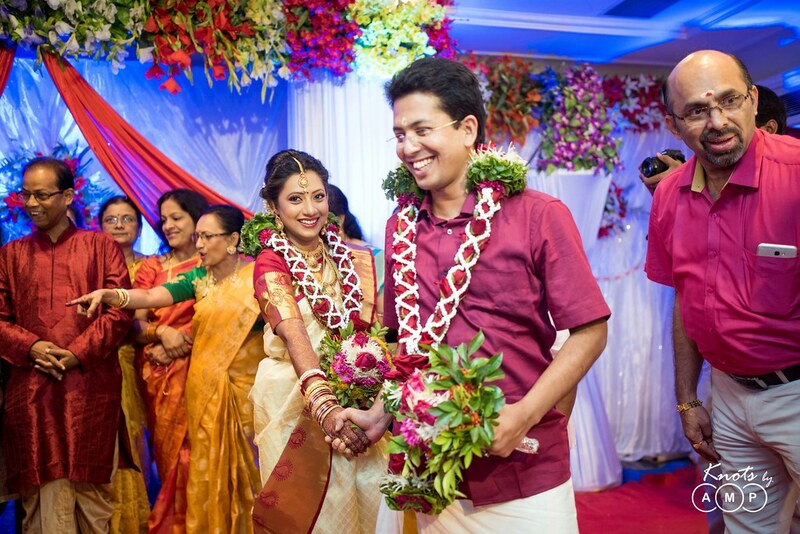 But before you proceed to check out their photographs, you have to see their fun filled romedy “Happily Coupled” which we made for them! 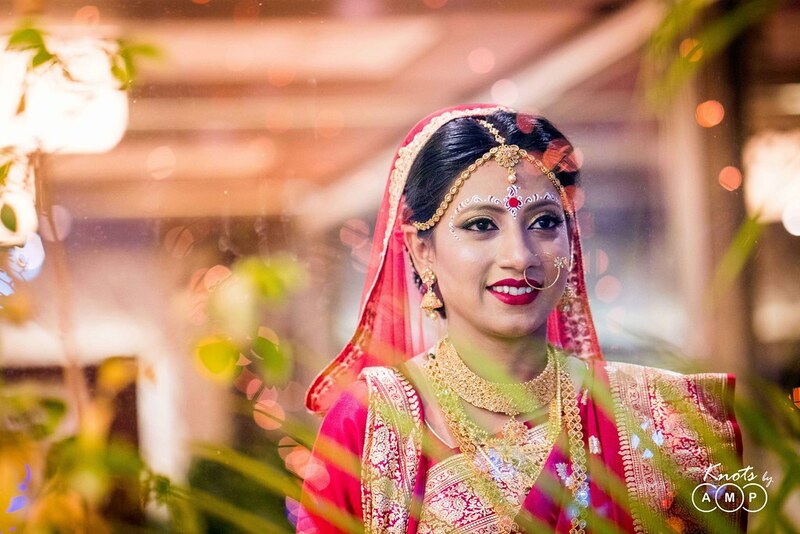 We won the Adobe Premier Pro Award for Best Video Editing by Better Photography for this wedding film! 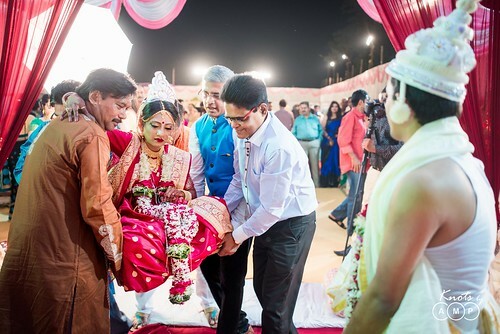 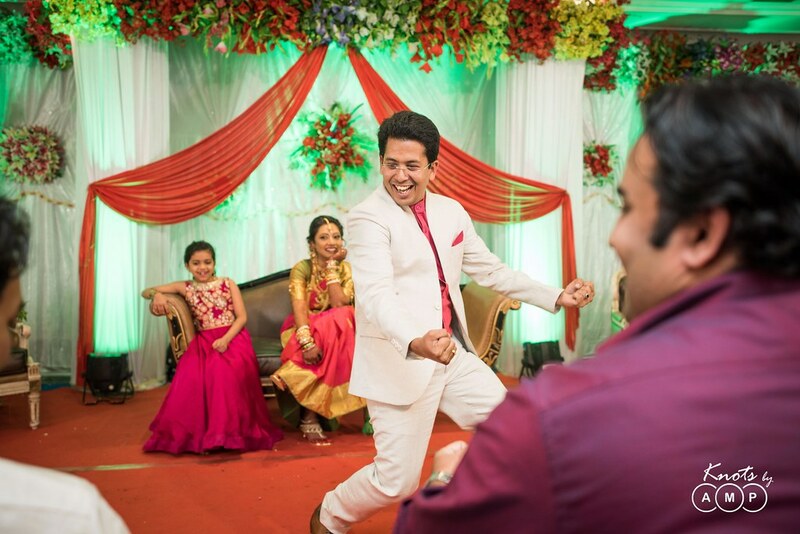 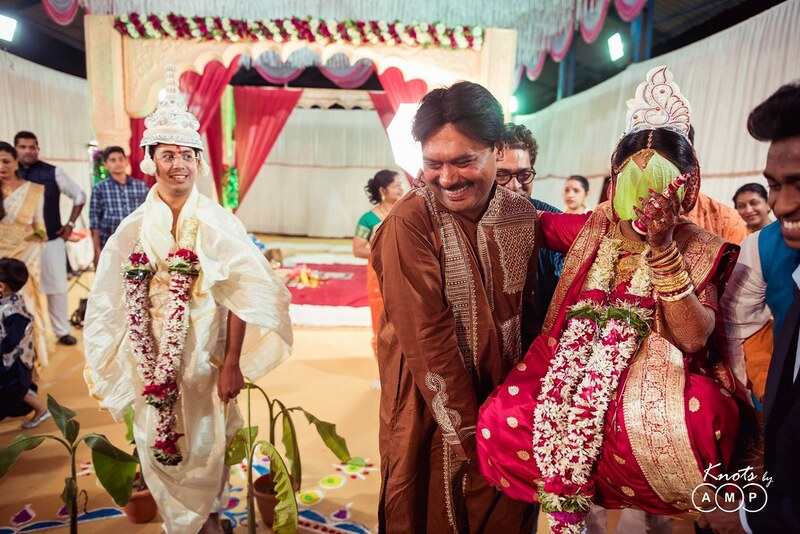 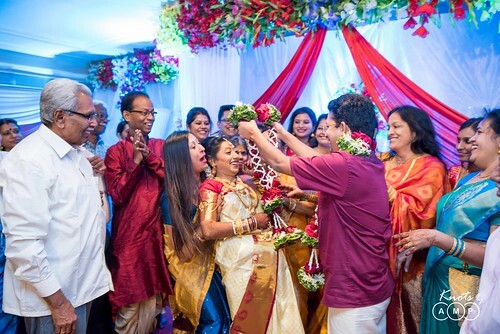 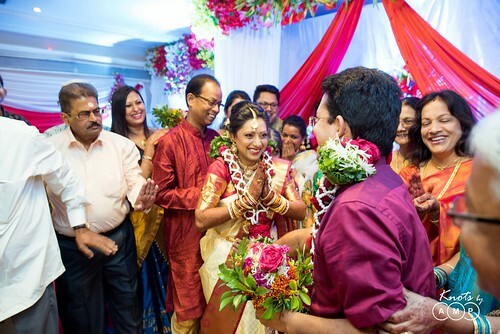 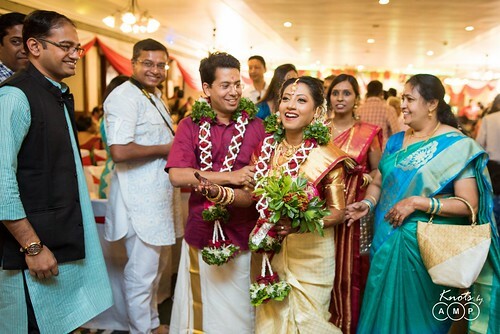 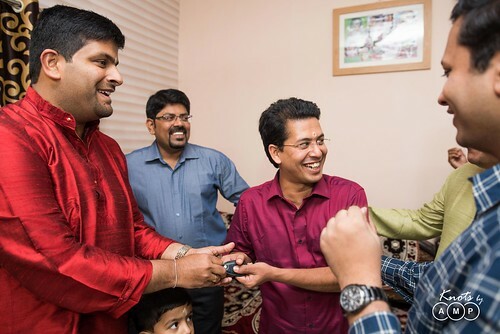 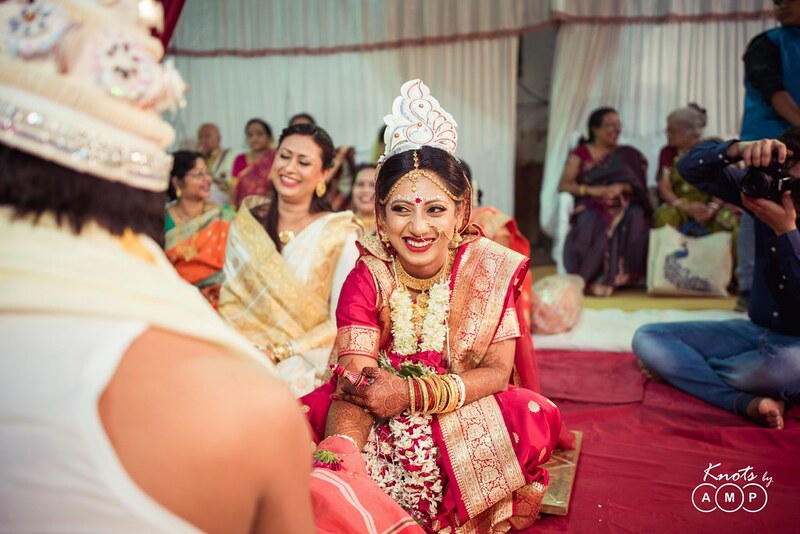 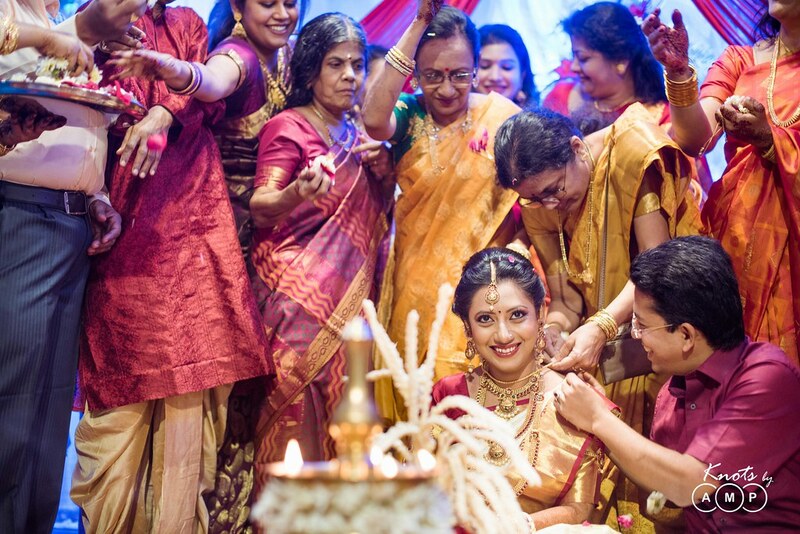 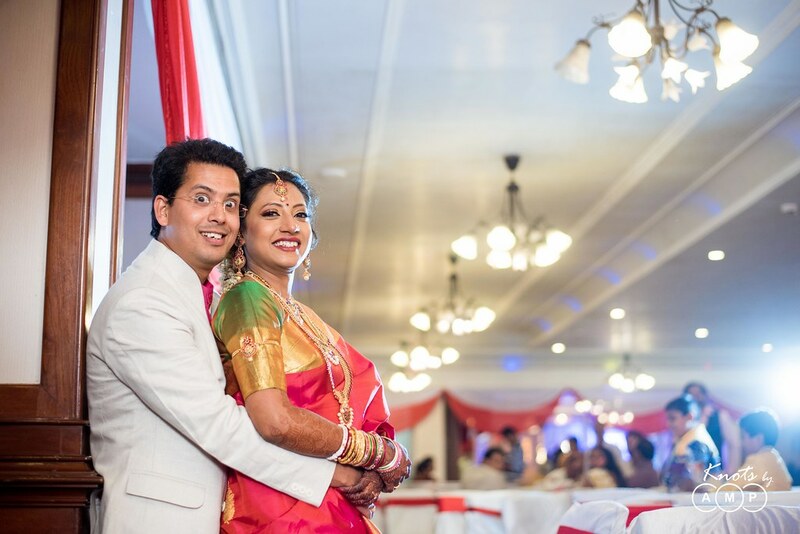 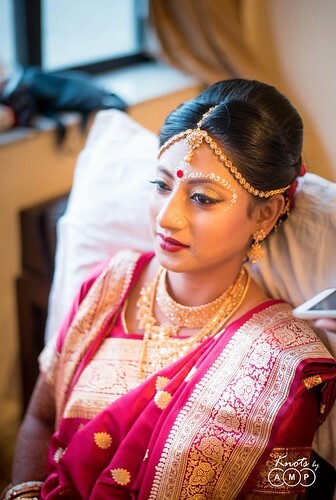 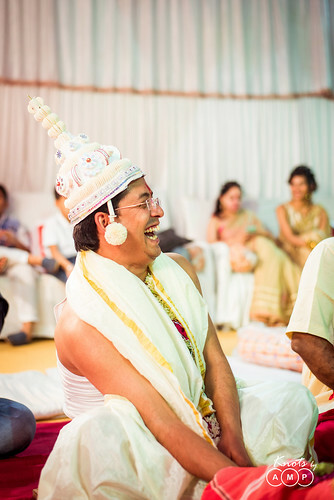 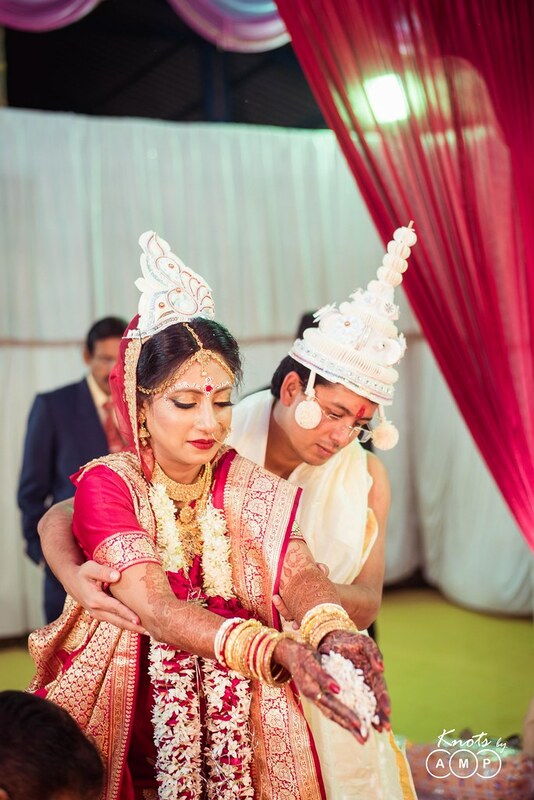 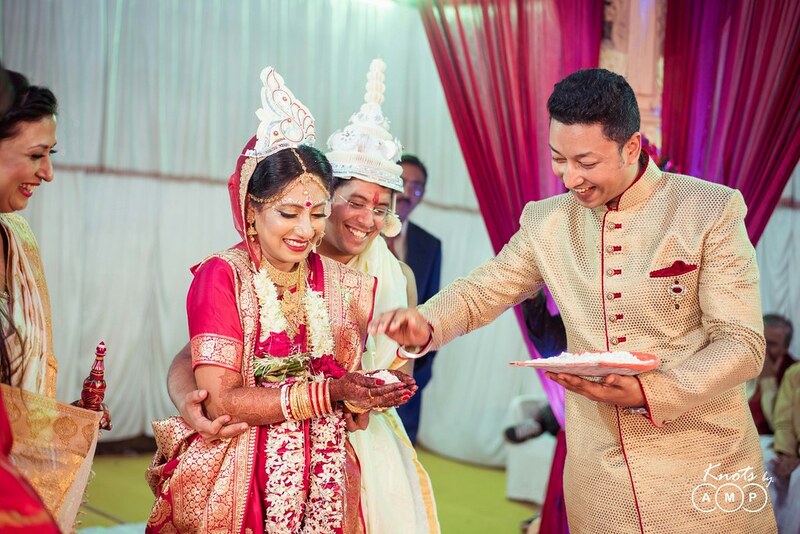 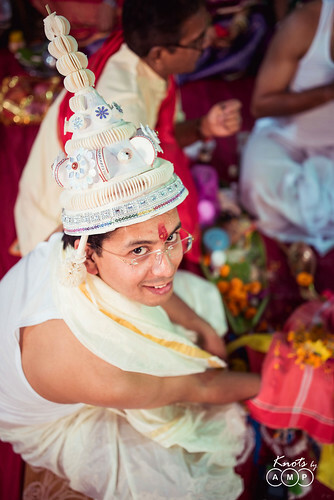 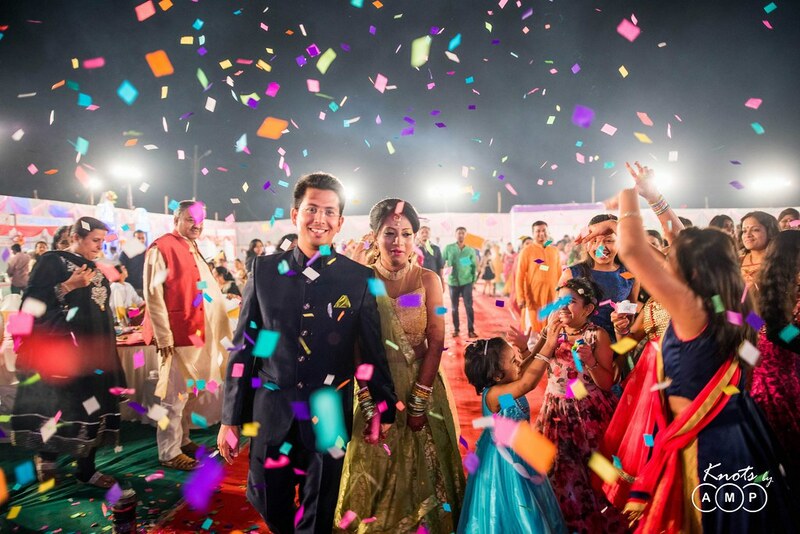 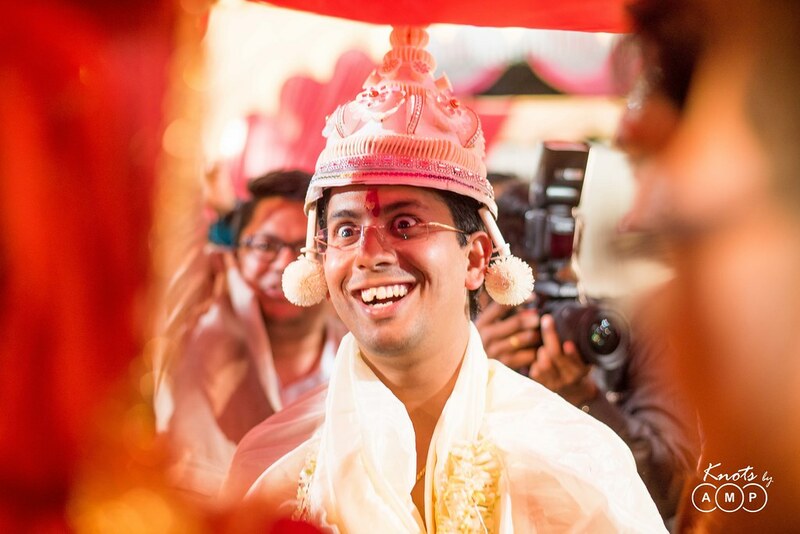 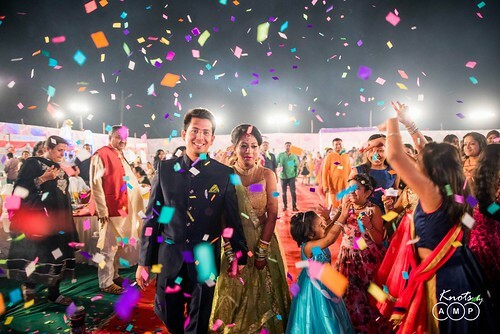 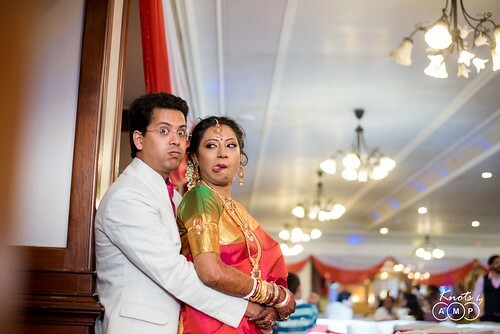 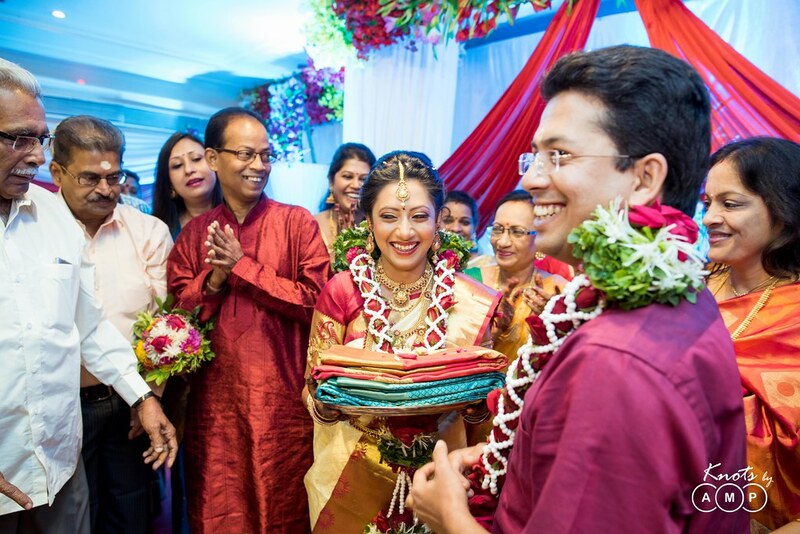 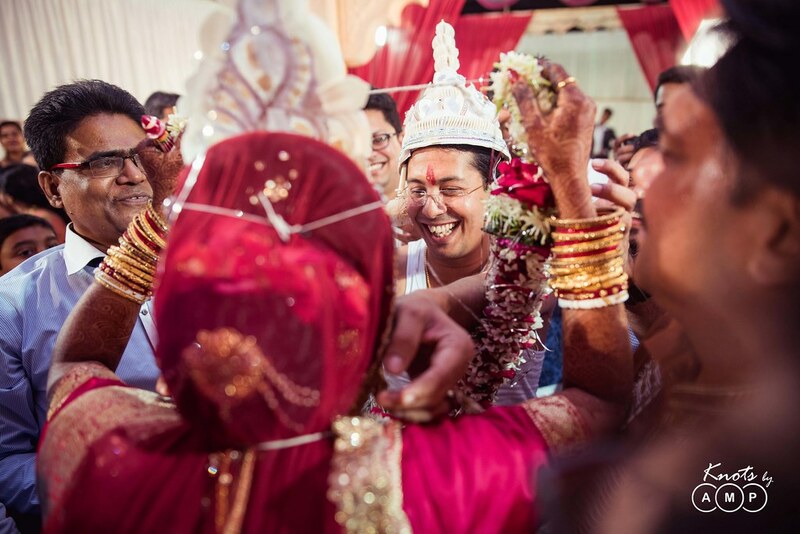 Now, check out the photographs from the bong-mallu wedding!